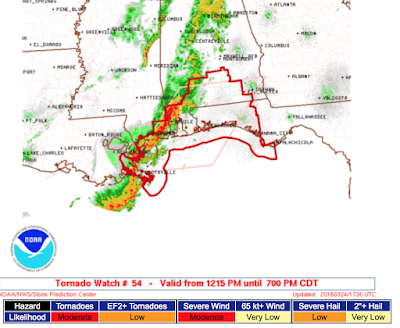 While we no longer live-blog storms, I'm posting this tornado watch because it is for an area that is outside of the original tornado forecast (see below). 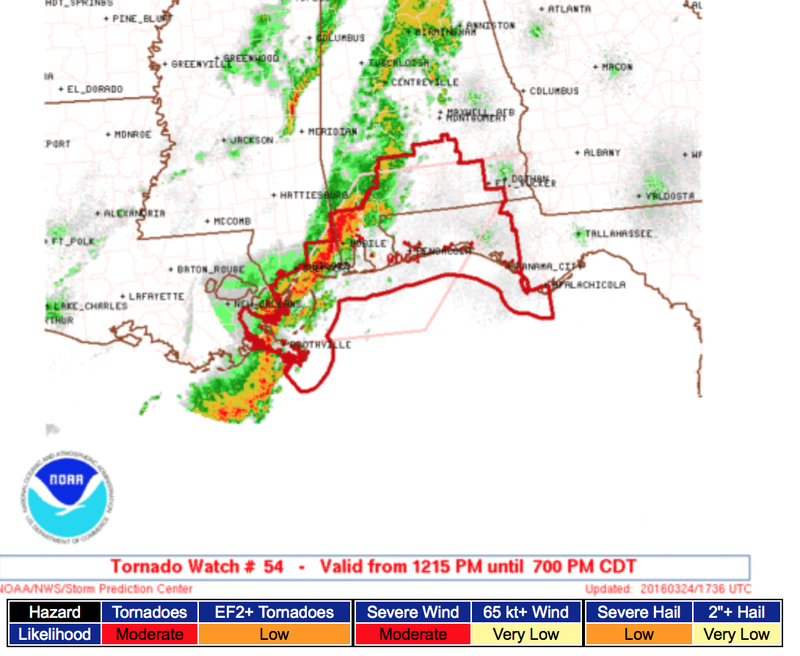 It is likely a tornado watch will be issued for areas farther to the north later this afternoon. If you live in these areas, please monitor for possible warnings. Easter Sunday: First Snow of the Season! Don't Click on This Link! Was the 2016 Kansas Wheat Crop Damaged? Underdog Wichita State Does it Again!